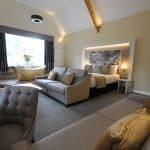 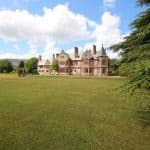 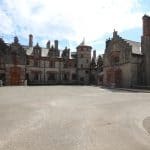 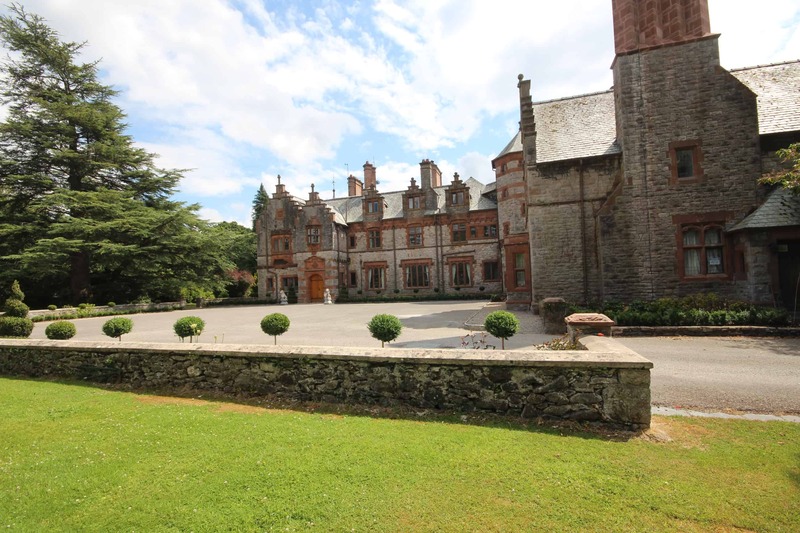 North Wales Tourism member and North Wales’ newest luxury accommodation, Caer Rhun Hall, a three-storey, late-Victorian mansion with a private house atmosphere, opens to the public on 8 August. 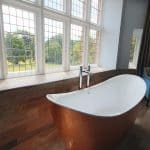 The Grade II listed building was acquired two years ago and has undergone an extensive, multi-million pound refurbishment, creating 32 bedrooms in exclusive surroundings. 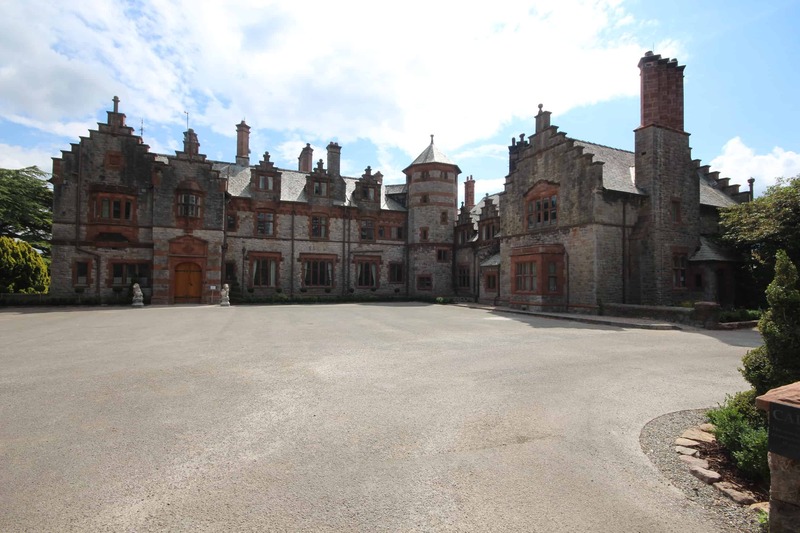 The hotel will add further rooms in the grounds, growing to 76 by the end of 2019. 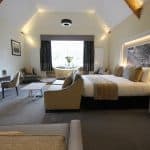 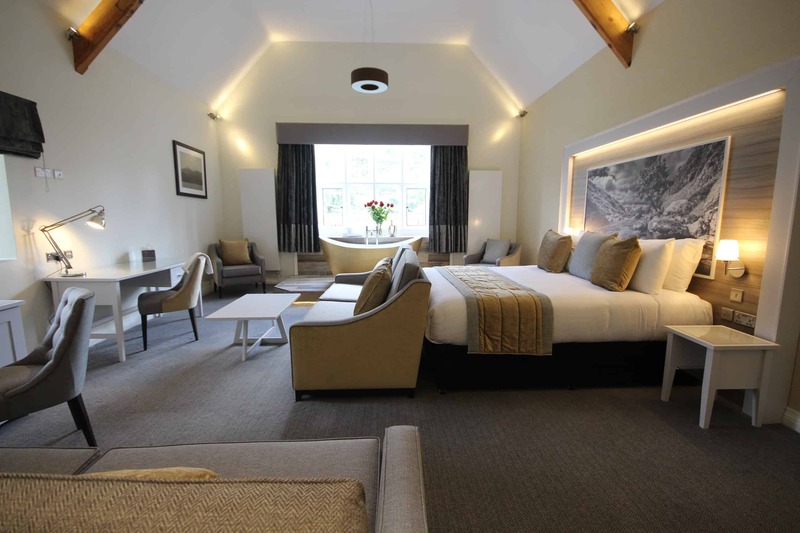 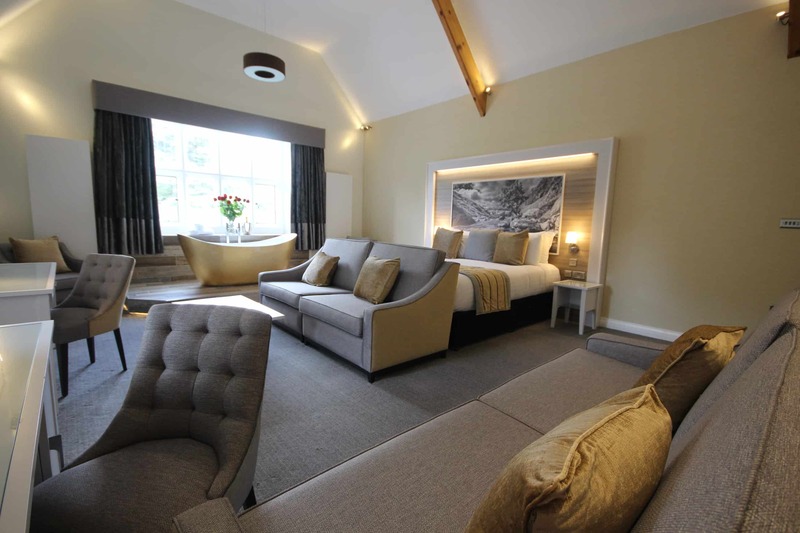 Nestled in the heart of the Conwy Valley, the hotel is surrounded by magnificent countryside, with uninterrupted views of the mountains of North Wales and bordering Snowdonia National Park. 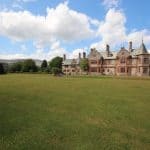 Built close to a protected Roman site, Caer Rhun (pronounced “Care Reen”) is set in 20 acres of rolling parkland and gardens. 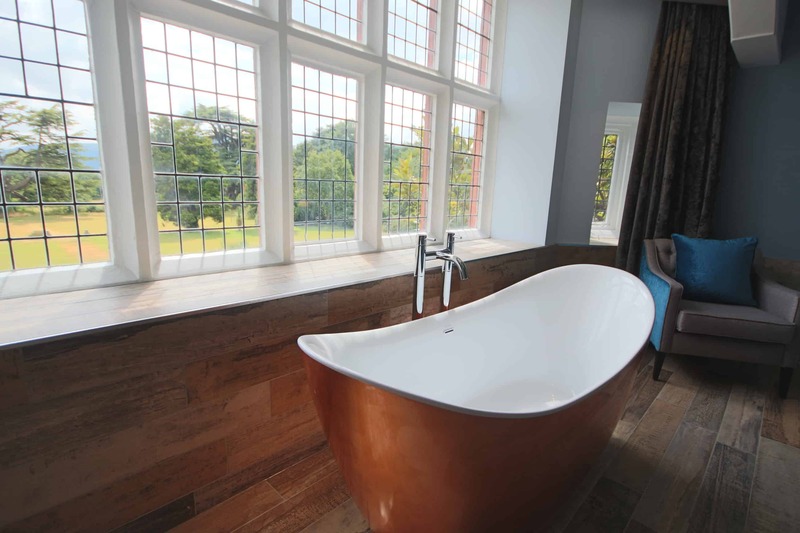 Every public room has unique features with craftsmanship of an earlier era – the Tudor panelled hall, elegant Garden Room, Drawing Room and Library, which will be renamed the Apothecary and will act as the resident guests’ ‘honesty’ Bar. 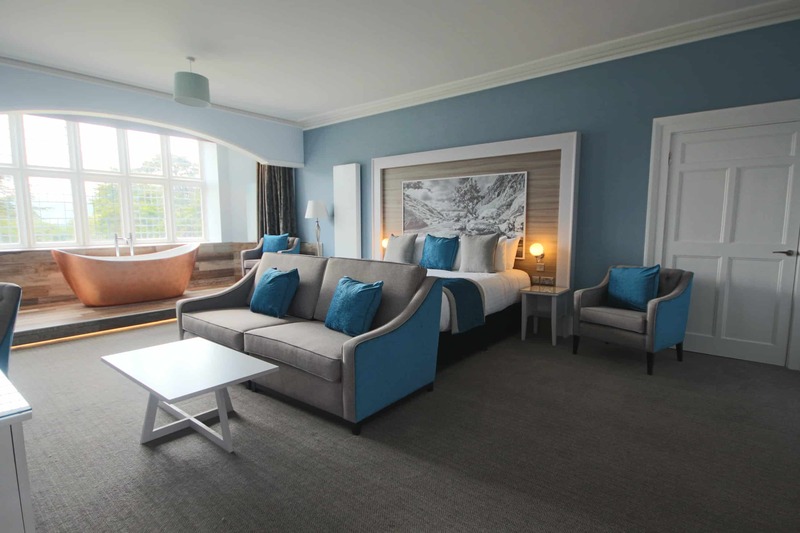 Initially opening as luxury accommodation with breakfast, the venue – which also caters for weddings and events – will add a restaurant and spa in the next 18 months as it develops into a boutique, destination hotel and spa. 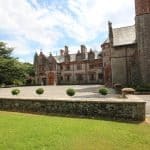 Guests will be offered a country table, buffet-style Caer Rhun breakfast, featuring local Welsh cured meats, cheeses, breads and other produce from its local farming community. 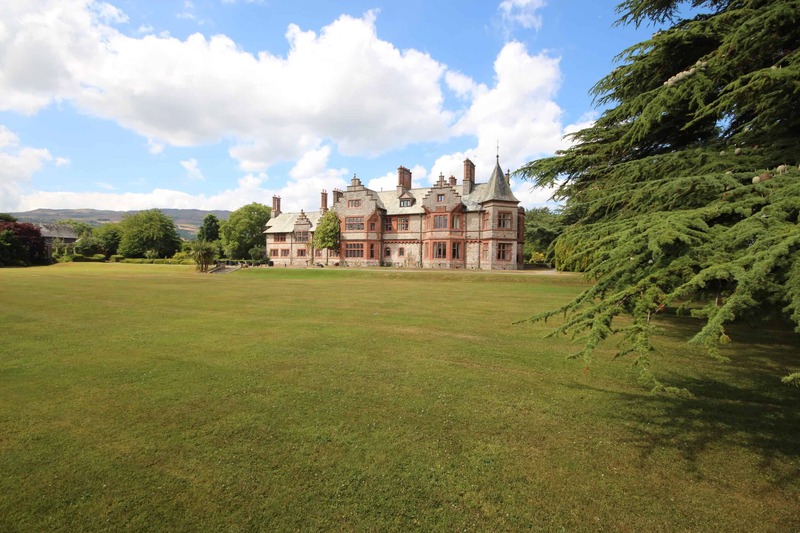 Caer Rhun Hall is ideally located for walking and cycling adventures. 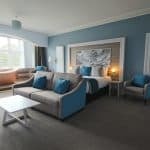 For guests looking for more high-octane pursuits, a picturesque 30-minute drive will take them to the mountain foothills where they can be harnessed into Zip World’s mile-long zipwire. 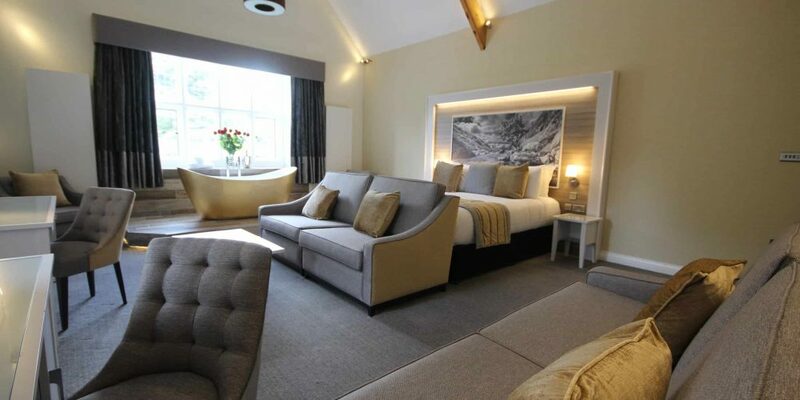 And for those preferring water sports, guests can catch a wave at Surf Snowdonia’s nearby inland lagoon! 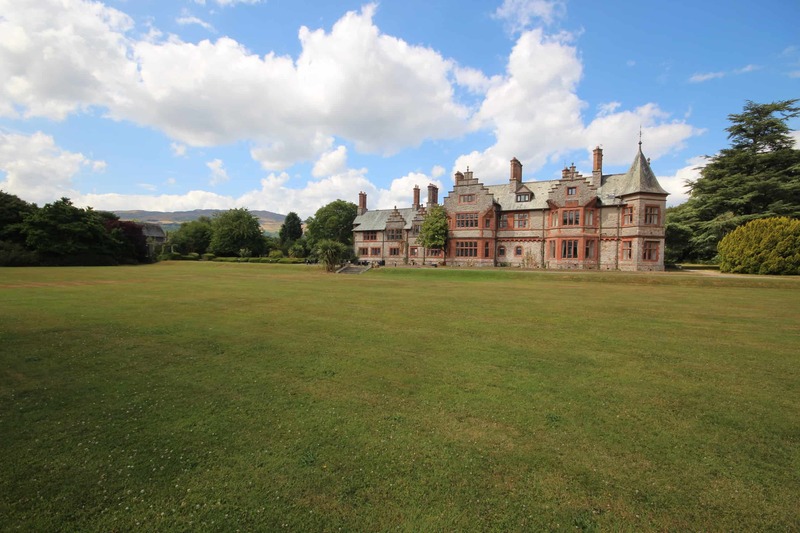 In addition, the beautiful North Wales Coastline with beaches and water activities are all within a 15-minute drive.